The Equal Justice Center is proud to be recognized by the Austin civic organization, Liveable City, which has honored the EJC with its 2011 Vision Award for Equity. 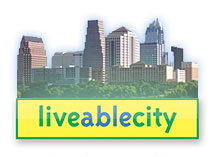 Liveable City is an organization of leading Austinites dedicated to building community consensus around policies that address long term social, environmental and economic needs of the people of Austin. Its annual Liveable Vision Awards recognize notable community-led initiatives, private sector accomplishments, and advocacy efforts that exemplify crucial elements of a livable community. The Equal Justice Center has been selected to receive the Liveable Vision Award for advancing “Equity” within the Austin Community. The Equal Justice Center is deeply grateful for this recognition from one of Austin’s most respected and visionary civic organizations. 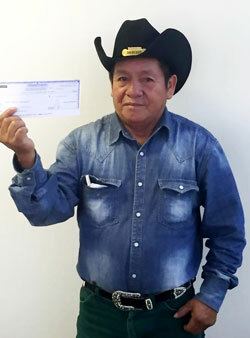 The Livable City Vision Award ceremony is scheduled for September 21, 2011 at the Emma S. Barrientos Mexican American Cultural Center, from 6pm to 8pm.